Among the many questions I answer by email, blackjack surrender is a common topic. 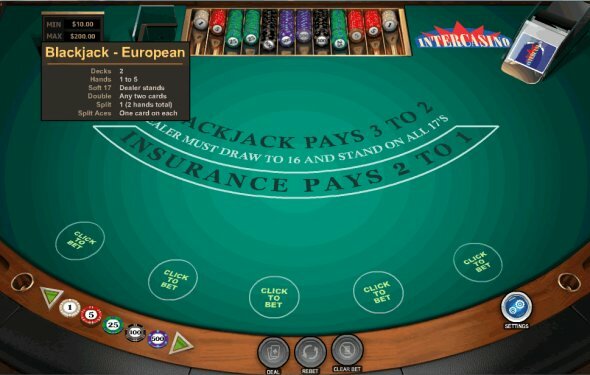 Because surrender is not offered at all casinos, and is rarely advertised or posted even when it is available, many beginning players don’t know much about it. In this article, I’ll explain exactly what Surrender is, what the two variations are, and when you should utilize this option. Surrender is a blackjack option that allows you to fold your hand and receive half your bet back. Instead of playing out the hand, you can surrender and automatically lose half your bet. Obviously this is an option that should only be used with really bad starting hands. Surrender is not offered at all casinos, or even on all tables in the same casino. It is rarely mentioned on any signs at the table, so you’ll generally have to ask the dealer if surrender is allowed. If you decide to surrender some of your hands, be prepared for some odd looks from the other players. Most players don’t even know what surrender is, and other players mistakenly think that it is always a bad choice. Still another group of players seem to understand it may have value, but they have some aversion to using the option anyway. Go figure. If you want to surrender a hand, you must do so as the very first action on the hand. If you have already hit, doubled, or split, you won’t be allowed to surrender. There are two different hand signals that are often used for this play. The most common is to use your finger to draw a horizontal line behind your bet. You can think of that motion as cutting off your bet. The other version is to hold up both hands, with your palms facing the dealer, as in “I give up.” Because these hand signals are not universal, you should always tell the dealer verbally that you want to surrender.